"That not letter J! That not even cookie! That messed up!" 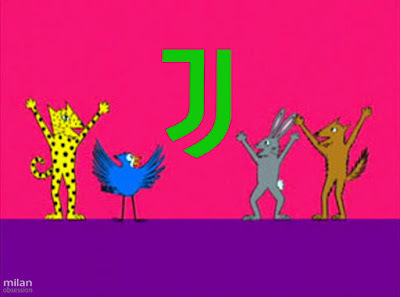 Just when you thought that there was nothing Juve couldn’t win at, they spent a year and €200.000 to develop a new logo. A logo that is as much fail as the team is win, on the pitch at least. A logo which is certain to provide endless fodder for fans and opposition fans alike. I mean a whole year? Has not winning in the Champions League damaged their brains? And €200.000? I am in the wrong business. Juve just got scammed. 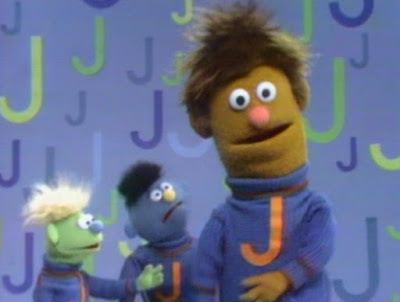 J is for jaguar, jay, jackrabbit, and jackal... but what is that green thing? Juve also beat Lazio on Sunday to bounce back from their loss to Fiorentina the week before. And that win was no scam. For their win over Lazio yesterday, Allegri lined up Buffon; Chiellini, Bonucci, Asamoah, Lichsteiner, Dybala, Pjanic, Khedira, Higuain, Mandzukic, and Cuadrado. As of this writing, it looks like he will miss Marchisio, Lemina, and possibly Mattiello, to injury, as well as Benatia to the African Cup of Nations. But seriously, their bench is still better than most of our starting lineup. Judge Montella not for the injuries, he has managed the health and fitness very well this season. But Mati Fernandez inhaled some air or something and apparently injured himself again. De Sciglio has a minor injury and could miss again, and Montolivo’s pride is still injured. 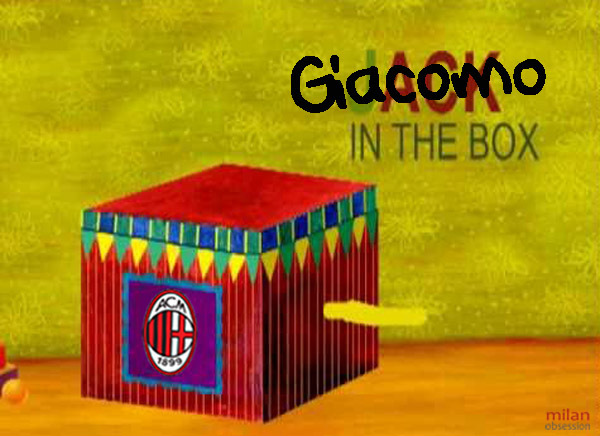 Niang was on the bench on Saturday, but had been suffering from the flu once more. I would guess he would do everything try to make himself available, though. 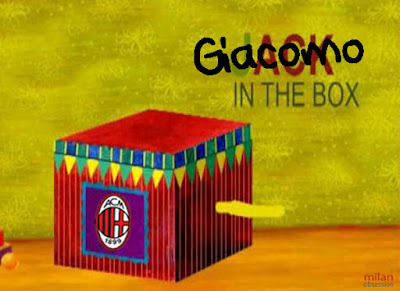 The Coppa is where he scored his first goal for Milan. Speaking of available, Deulofeu is in Milan to take a medical and hopefully sign today. So there is a chance he makes the squad, too. Although with a lack of playing time, he may not be fit. But at least Romagnoli and Locatelli will be back. That is massive for us. Justice will likely be served this time around. As I mentioned in the last podcast, third time’s a charm… for Juventus. This is our third time playing them this season, and it’s difficult to imagine a world where we sweep them three straight times. But then again, it is also difficult to imagine a world where a team with such a rich history of winning would dump their crest with all of its culture, history, and tradition for a €200.000 joke of a logo that’s meant to sell more crap or whatever. I have no idea what any of that has to do with football or winning, but I suppose that if that logo is real, then anything is possible. Even another Milan win. Anything is possible. But win or lose, I’m pretty sure that on Wednesday, I’ll still be laughing. Because the letter J. This match will only be shown on Gol TV in the U.S.